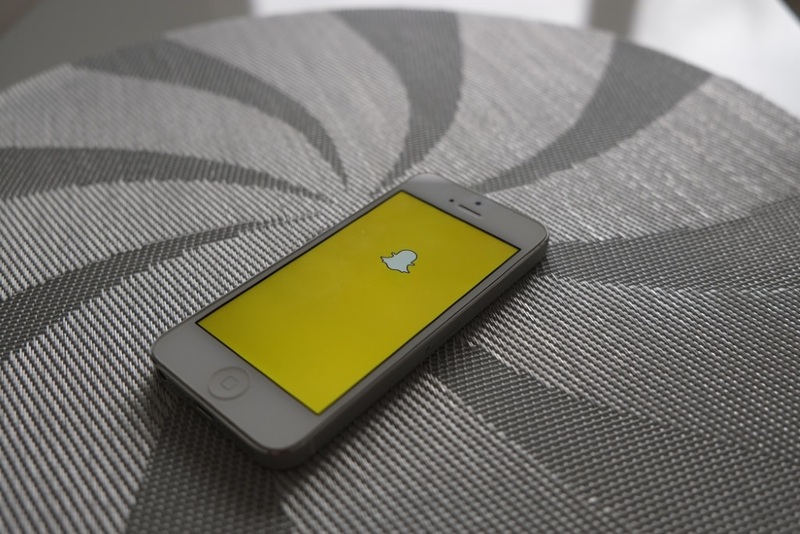 NBC News launched a daily newscast program to be exclusively aired on Snapchat called Stay Tuned. Comprised of 30 employees, the around-the-clock news team is led by Mashable’s former director of growth Andrew Springer. The news programs will be two to three minutes long and run twice on a weekday at 7am and 4pm and once on weekend days at 1pm. Each program includes four to five stories, though some of the stories are just headlines while others dive deeper. The news team will create news segments as news breaks throughout the day. Savannah Sellers and Gadi Schwartz will host the show.